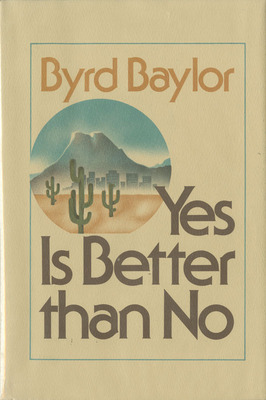 Baylor, Byrd , “Yes is Better Than No ,” Arizona 100: Essential Books for the Centennial, accessed April 21, 2019, http://speccoll.library.arizona.edu/online-exhibits-dynamic/az100/items/show/276. 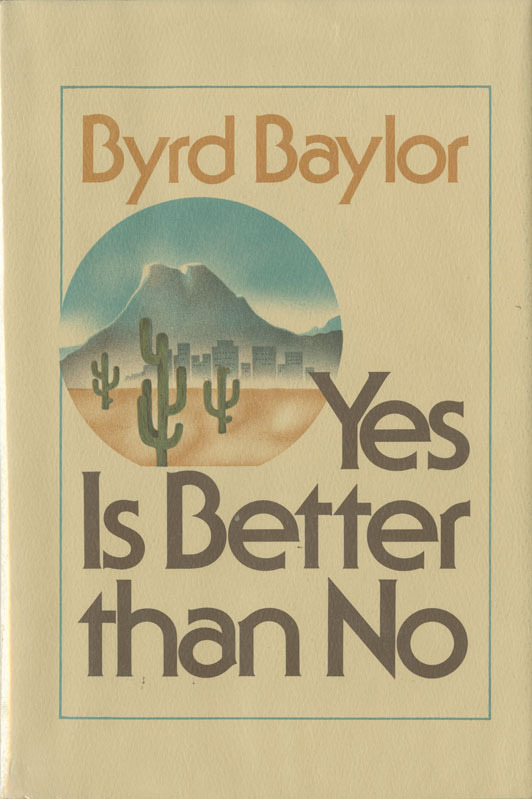 When this book was published at least one reviewer thought it was a racist look at Native Americans. It is, in fact, just the opposite—a clear-eyed viewing of the difficulties faced by Papagos (now renamed Tohono O’odham, by their own choice) in and around Tucson. New York : Charles Scribner's Sons, 1977. 187 p. ; 22 cm.